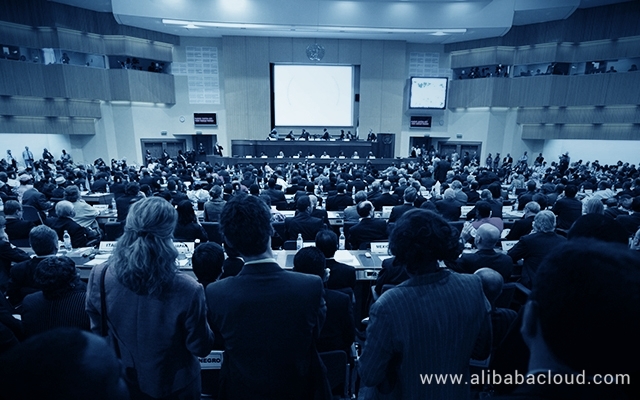 Alibaba Cloud Tianchi hosted the IJCAI 2018 Global Hackathon, Alimama International Advertising Algorithm Competition at Moscow State University in April. 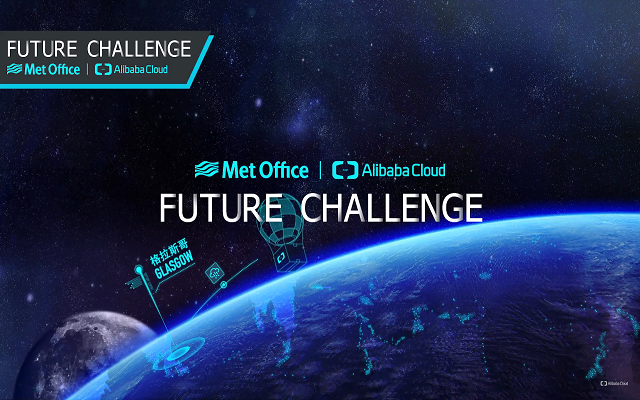 Future Challenge is a big data contest launched by Alibaba Cloud and the UK’s national weather service Met Office. 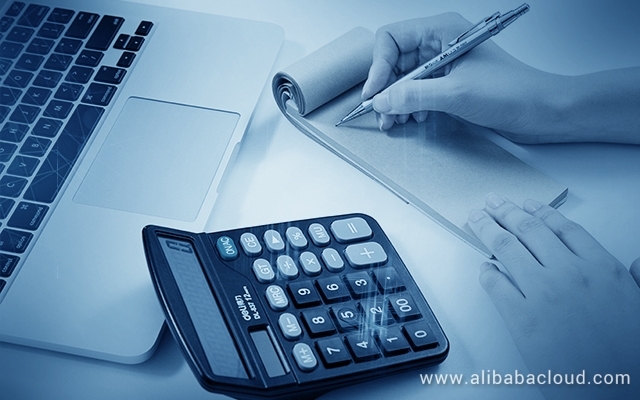 In this Alibaba Cloud for AWS Professionals of the compare platform series, we will compare Alibaba Cloud with Amazon Web Services (AWS) in terms of p.
The new community blog platform provides our readers with a more interactive and easy-to-use experience. Thank you all for participating in the Alibaba Cloud Community Builder program. With everyone's support, Alibaba Cloud Community is getting better and stronger. We are pleased to announce the results for the November edition of the Alibaba Cloud Community Builder program. 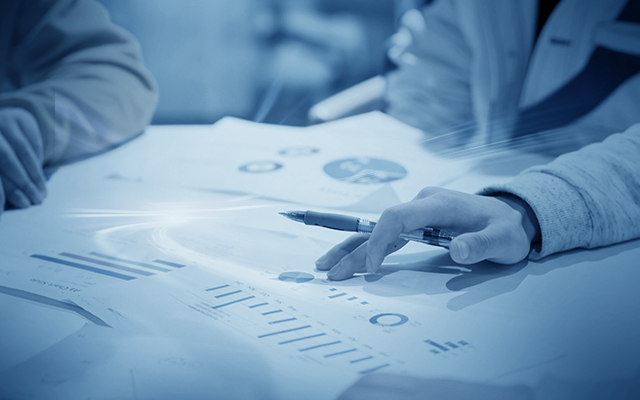 With all the options available out there, how can you determine which cloud solution is the best one according to your business needs? 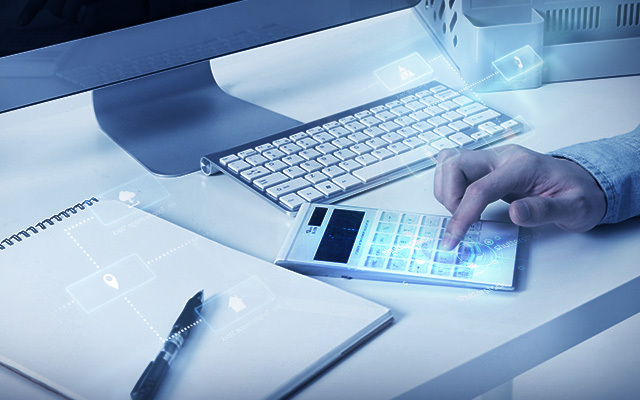 This article series carefully details Alibaba Cloud's 9 year history and development, including its internal struggles and its relationship with the Hangzhou government. We are pleased to announce the results for the October edition of the Alibaba Cloud Community Builder program. Double 11 Festival: Top 4 Deals You Shouldn't Miss! Now is the perfect time to move your applications to the cloud with Alibaba Cloud's Double 11 deals. Get more savings with up to 40% off on cloud servers. We are pleased to announce the results for the September edition of the Alibaba Cloud Community Builder program. We are pleased to announce the results for the August edition of the Alibaba Cloud Community Builder program. 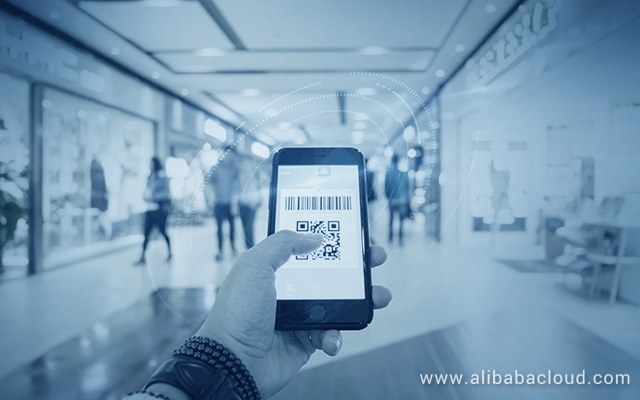 The Computing Conference 2018, Alibaba's annual flagship event, will showcase an array of cutting-edge technology from the company and its partners from September 19th to 22nd in Hangzhou, China. 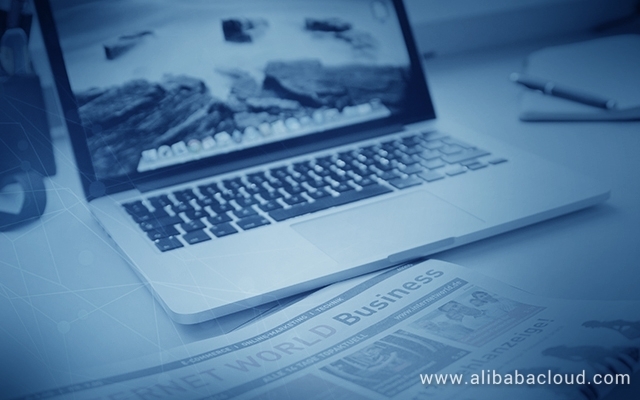 Alibaba Group is dedicated to cultivating talents and serving nonprofit organizations globally using technology. 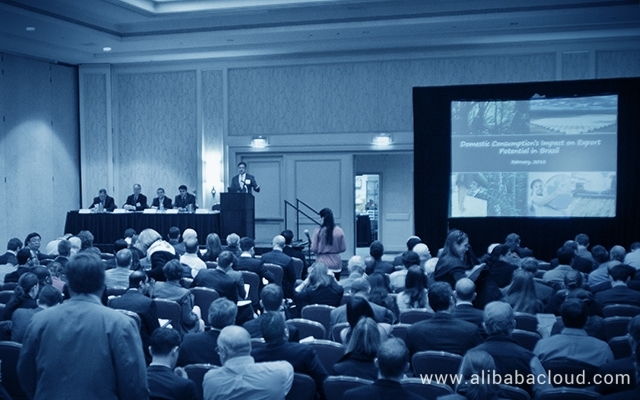 Alibaba Cloud Global Blockchain Competition is a global competition aimed at promoting the application of blockchain technology across different industry verticals. 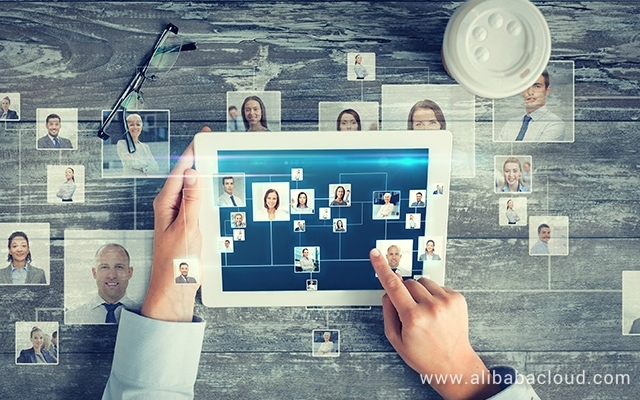 We are glad to announce the results for the July edition of the Alibaba Cloud Community Builder program. 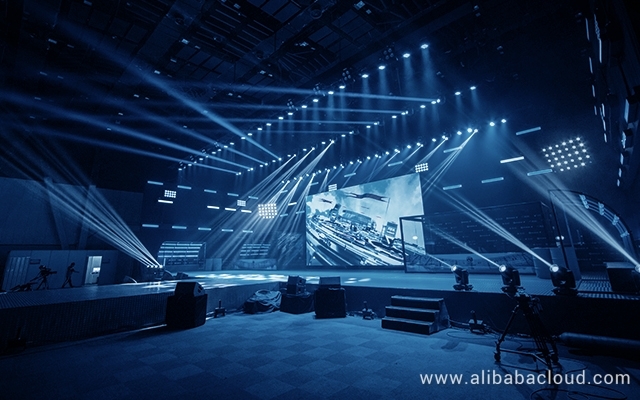 Dr. Wang Jian, the founder of Alibaba Cloud, briefly talked about the early days of Alibaba Cloud on the latest episode of the CCTV TV program "Readers". 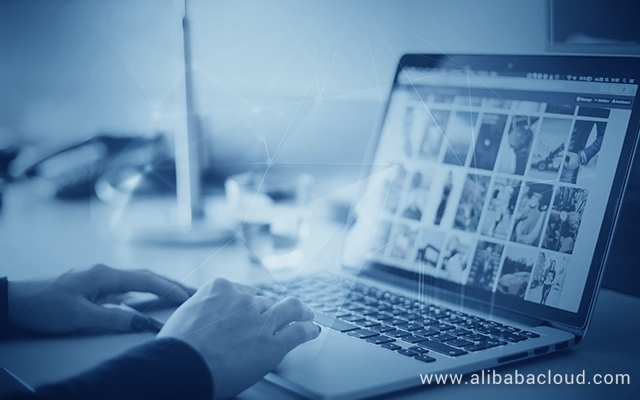 In this article, we discuss the best practices for one of the hottest trends in technology right now – serverless computing – using Alibaba Cloud Function Compute. AWS is its biggest competitor in Asia, but for Alibaba Cloud, the market has enough scope for everyone. At least for now.